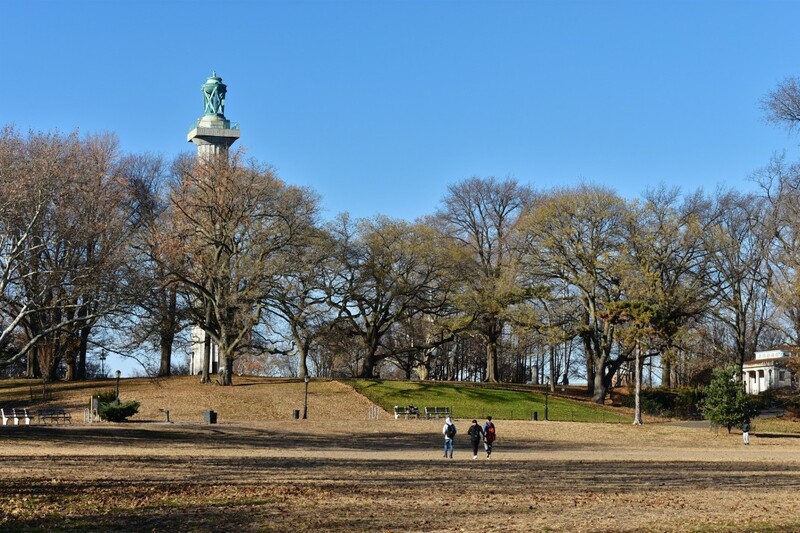 Fort Greene Park is 30 acres on a hill that, at the top, has dramatic views of the city. Fort Greene is currently getting its close-up: The Brooklyn neighborhood is the setting for Spike Lee's Netflix show, She's Gotta Have It, a reboot of his 1986 film. The director famously grew up in the area, and one of the series' themes is how much things have changed. There's no question that Fort Greene is heavily gentrified. 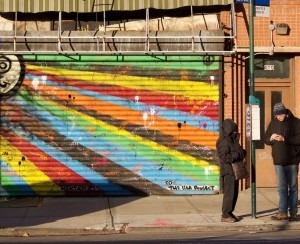 The New York Times was documenting the neighborhood's "revitalization" as early as 1985. It's not difficult to figure out what draws moneyed newcomers: There are historic brownstone-lined blocks, a 30-acre park that's about to get $5 million in upgrades, abundant transit options (Atlantic Terminal is close by, and you'll find the C at Lafayette Avenue, the G at Fulton Street, the 2,3, 4 and 5 at Nevins Street, and the B and Q at Dekalb Avenue), arts venues, and an array of bars and restaurants. 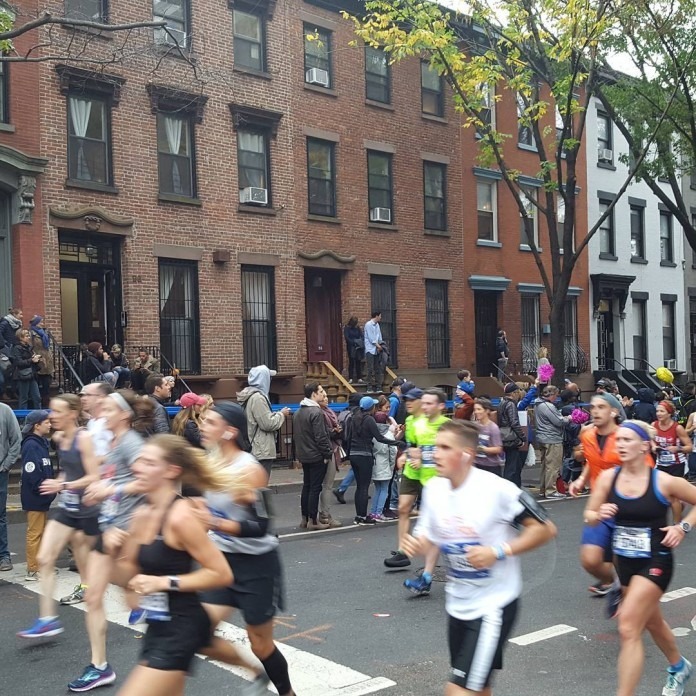 The past is still present in Fort Greene in many ways. In the heart of Fort Greene Park is a monument commemorating the thousands of men and women who died aboard British prison ships during the American revolution. A park bench is dedicated to the author Richard Wright, who penned his novel Native Son in the park many decades later. 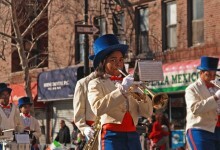 Not far from the park is the Museum of Contemporary African Diasporan Arts, which celebrates the contributions of people of African descent, and has hosted exhibitions highlighting Brooklyn artists. Housing stock: You'll find historic low-rise townhouses, more co-ops than condos, and plenty of new construction rentals, says Martin Eiden, a broker with CORE. "There's a glut of rentals now, so you can definitely find a two-bedroom with all the amenities you could imagine and some you never thought of, like doggie day care, going in the low to mid-4000s," he says. 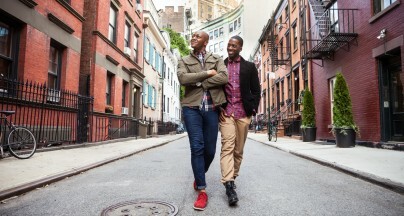 Here are some insider tips from locals, and some of what I've learned as a new arrival. 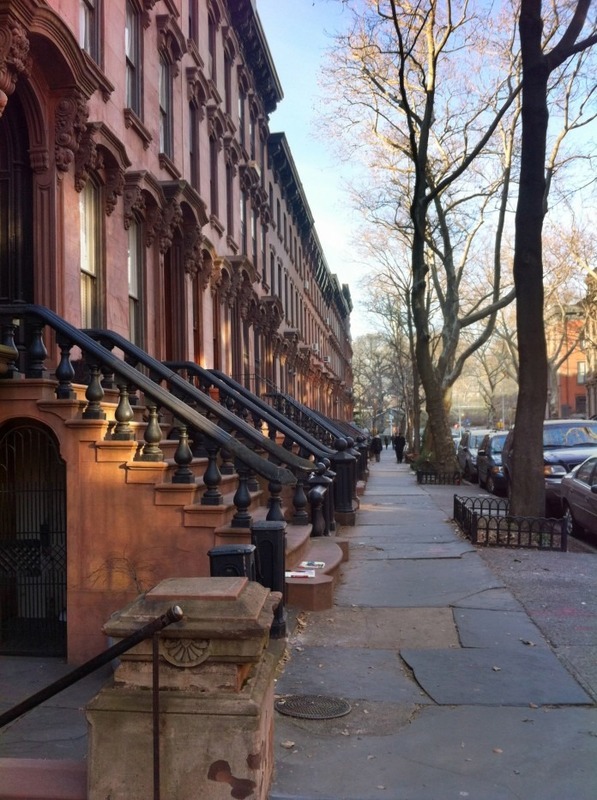 Take yourself on a walking tour of the area's many historic brownstones. Fort Greene Park, once the site of the Battle of Long Island, later became Brooklyn's first public park and was designed by the same men behind Central Park, Frederick Law Olmsted and Calvert Vaux. 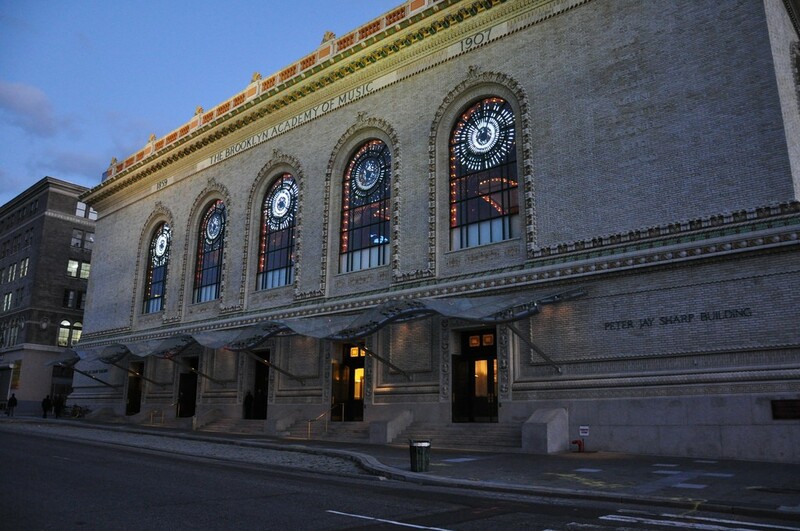 The neighborhood is also home to the Brooklyn Academy of Music, the country's oldest performing arts venue. 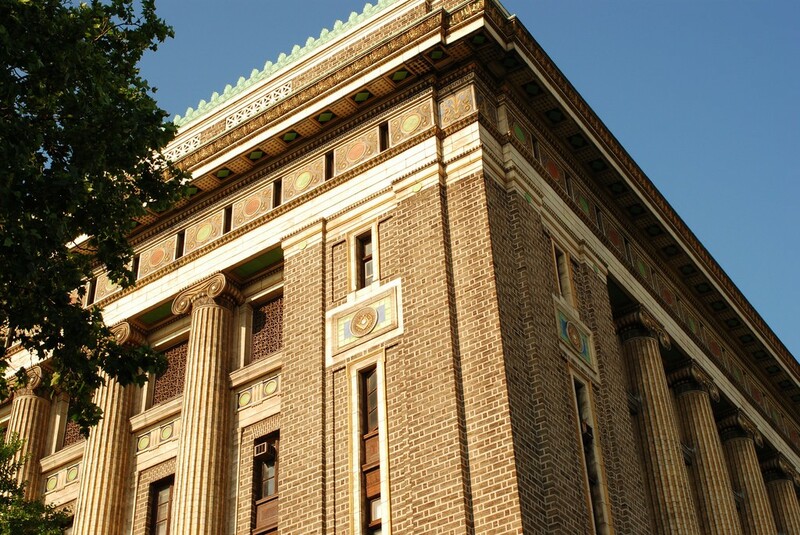 Also architecturally impressive is the Brooklyn Masonic Temple, built in 1909. The temple's website notes it was built as a replica of King Solomon's Temple. 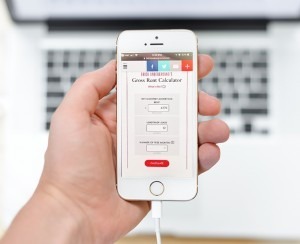 Today you can rent it out for functions. 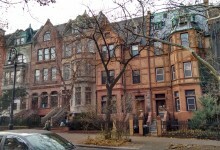 In addition to Richard Wright, a number of other notable authors have lived in the neighborhood. Walt Whitman wrote Leaves of Grass at 99 Ryerson St., and John Steinbeck, Truman Capote, and more recently, Jhumpa Lahiri have called the neighborhood home. Today, you can pick up the books of all these literary lions at Greenlight Bookstore. The neighborhood also has its own historic district, including the park and buildings dating back to the 1800s. The Masonic Temple sits at 317 Clermont Avenue. Head to BAM for live theater and music, as well as art-house movies. In addition to the strong likelihood that you'll eventually bump into Spike Lee, Erykah Badu also has an apartment in the neighborhood, as does Wyatt Cenac. 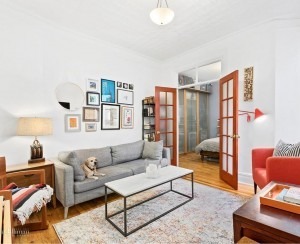 And Olivia Wilde and Jason Sudeikis own a townhouse in nearby Clinton Hill. New York City marathon runners follow a route down Lafayette Avenue in Fort Greene.